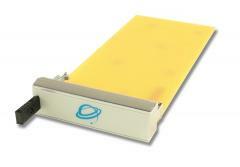 You are accessing a protected product information and must login. 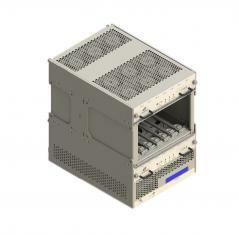 If you are a VadaTech customer and have not yet registered, please contact sales@vadatech.com to provide you VadaTech customer account information. 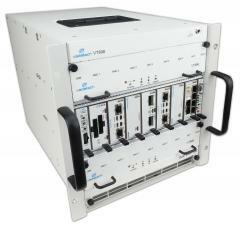 I accept VadaTech copyright information. 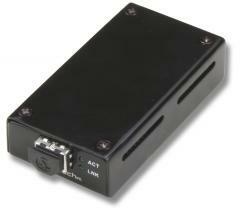 Please enter your email registered at VadaTech and we will send you your password. 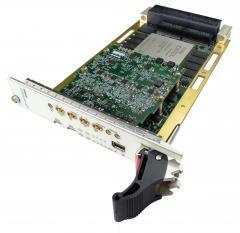 VadaTech offers the latest high performance Intel-based processors for each of the fat pipe/fabric formats including: PCIe 10GbE XAUI, SRIO, and a fabric mix. 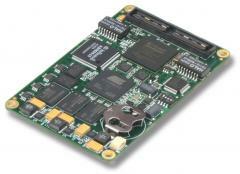 VadaTech offers the latest high performance Freescale-based processors for each of the fat pipe/fabric formats including: PCIe 10GbE XAUI, SRIO, and a fabric mix. 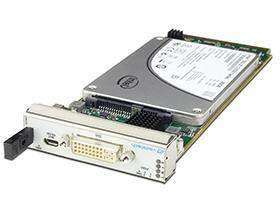 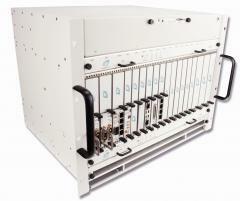 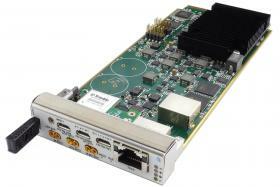 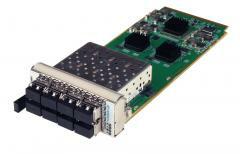 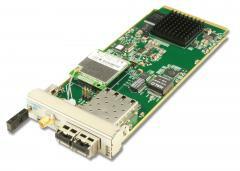 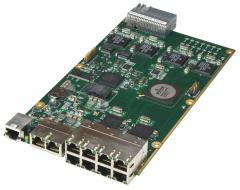 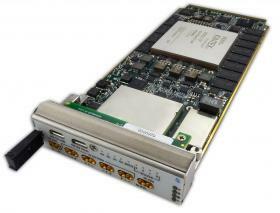 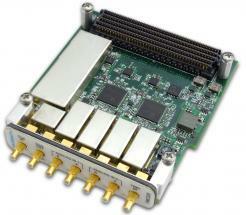 VadaTech provides several network interface options utlizing Cavium -high-performance packet processors. 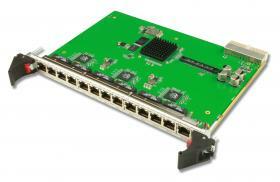 Various front panel port options including RJ-45, SFP, SFP+, etc. 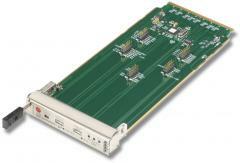 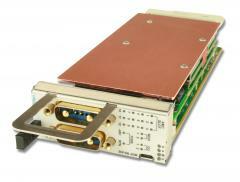 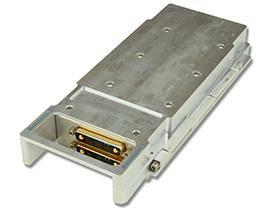 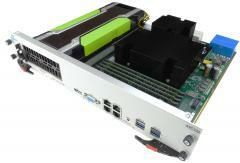 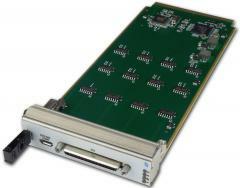 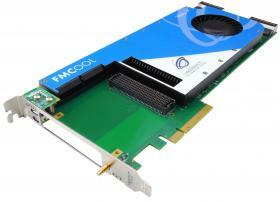 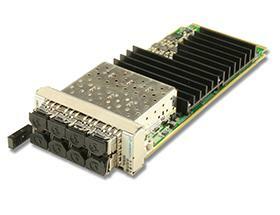 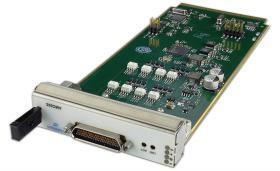 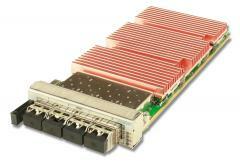 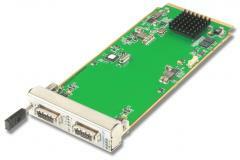 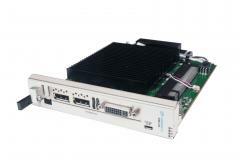 VadaTech offers several PCIe carriers for AMC modules, PMCs, PCIe expansion, and more. 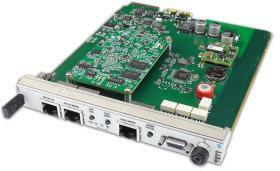 Ideal for development, VadaTech's JSM provides transparent communications between the arbitrated master and a secondary port. 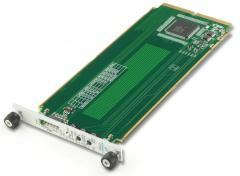 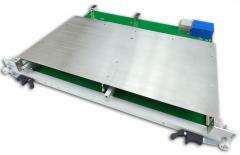 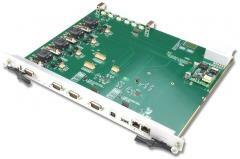 VadaTech offers Test & Development boards for fast and convenient prototyping. 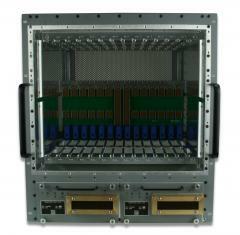 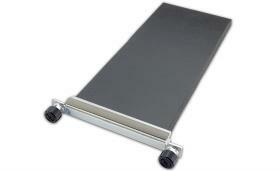 To fill unused slots or redirect airflow, VadaTech's filler panels come in various sizes. 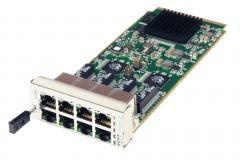 With dual or quad ports, the 10GbE line of AMCs feature x8 PCIe Gen 2 or 10G XAUI fat pipe mapping configurations via a SFP+ connector. 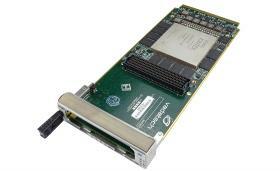 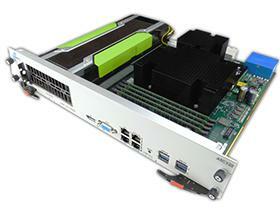 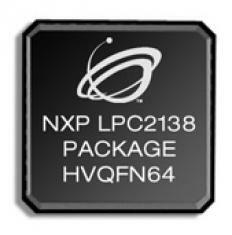 The ATCA processors are available using dual and quad-core Intel cores. 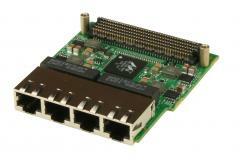 Both 40G and 10G Ethernet versions are available. 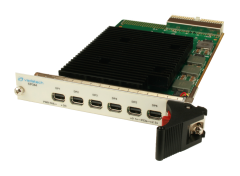 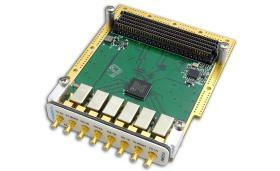 The controller solution provides the quickest way to design for the ATCA form factor without prior IPMI knowledge. 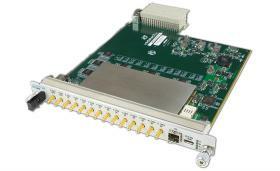 In most cases the controller can provide all the functionality needed for ATCA IPMI without modification. 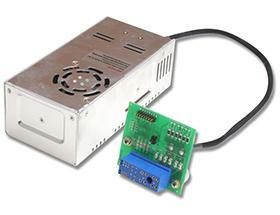 The development kit is all that is needed to add enhancements. 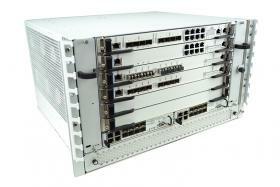 The 1GbE, 10GbE and 40GbE switches from VadaTech come in a different port and Layer 2 managed configuration. 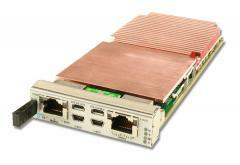 They are designed to fill the gaps in the ATCA marketplace with an attractive balance of price-to-performance. 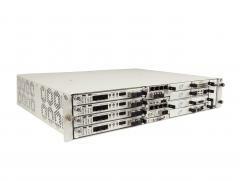 3U OpenVPX Switch, 10/40 GbE, Integrated Health Mngt. 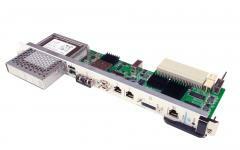 3U OpenVPX Switch, CBS, Integrated Health Mngt.